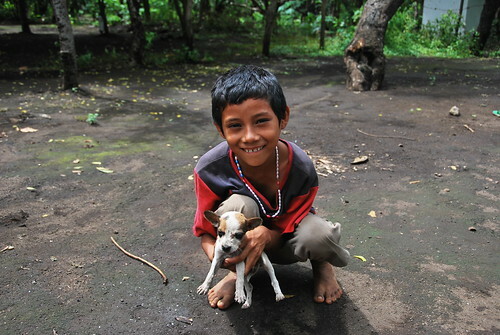 Posted on October 10, 2011, in Latin america, Photoblog and tagged amigos for christ, boy, child, chinandega, dog, kid, Latin america, nicaragua. Bookmark the permalink. Leave a comment.